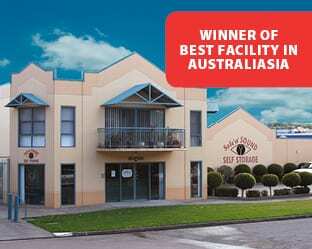 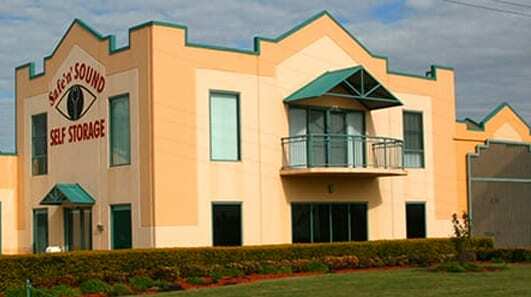 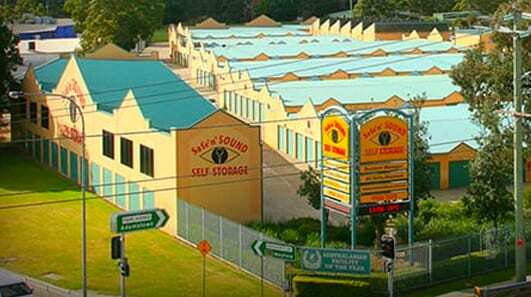 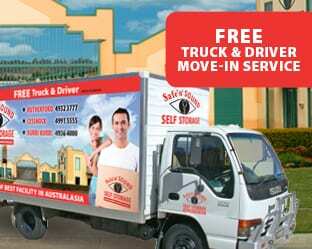 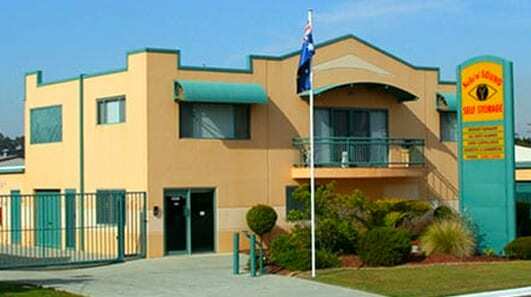 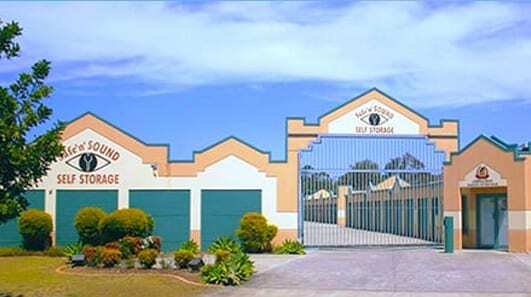 11 award winning, locally owned and operated self storage facilities in the Newcastle, Lake Macquarie, Hunter Valley, Port Macquarie and Central Coast areas. 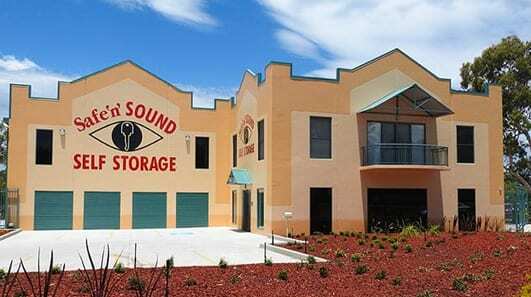 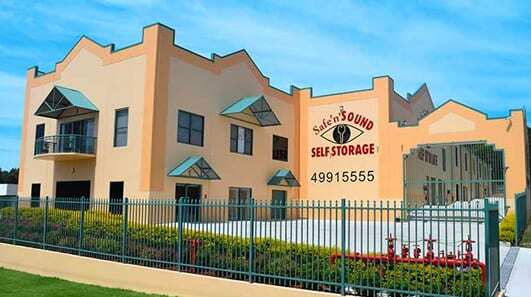 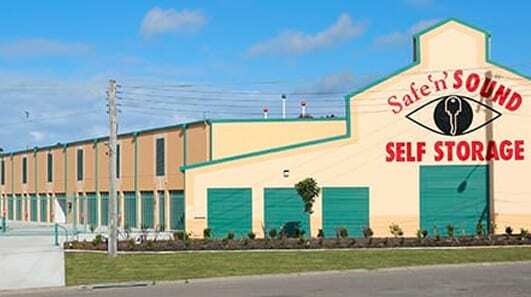 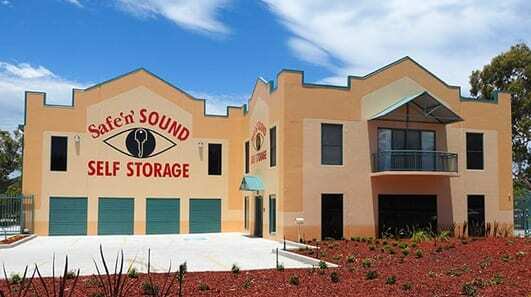 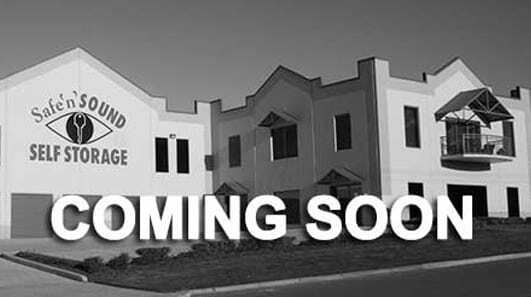 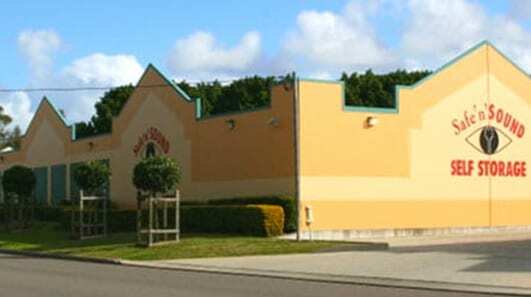 Safe ‘n’ SOUND Self Storage prides itself on superior cleanliness, customer service and state of the art security. 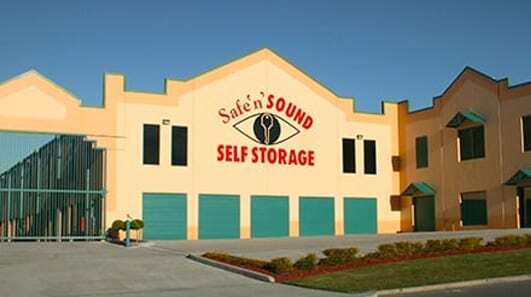 What ever your storage needs, we have the solution for you! 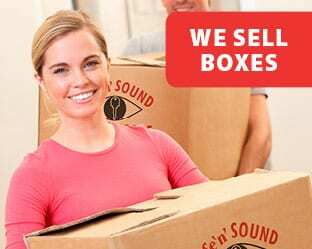 With over 30 different sizes we can accommodate your entire home contents, business needs or a simple de-clutter!